. Occurrence & Claims Made Based Options – Best Rates in the U.S.
. Average Savings per CRNA – $2,350.00 Year!
. No Restrictions – No Automatic Annual Premium Increases – Quoted in 24 hrs!
. We are a Family Owned Business here to Work for You!
. 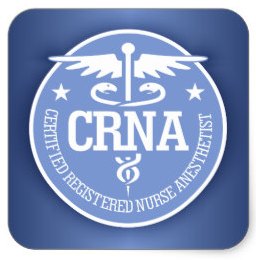 We write CRNA malpractice coverage in all states and our agency was founded by a practicing CRNA!
. Our premium rates are the most affordable in the country and they do not increase every year!
. We can have you quoted in less than 5 minutes if you give us a call!